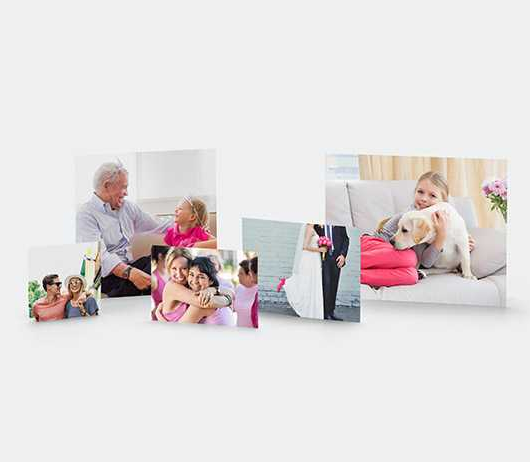 FREE 8X10 Photo Print at Walgreens + FREE Pick Up! It’s BACK! Grab a FREE 8X10 Photo Print at Walgreens! 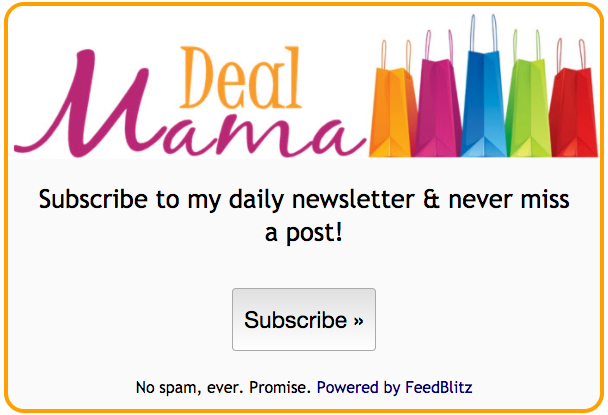 Make sure to opt-in for free store pick up to score one completely free!